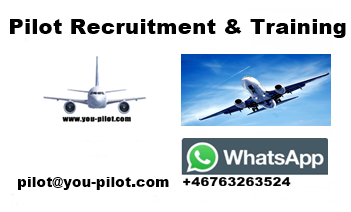 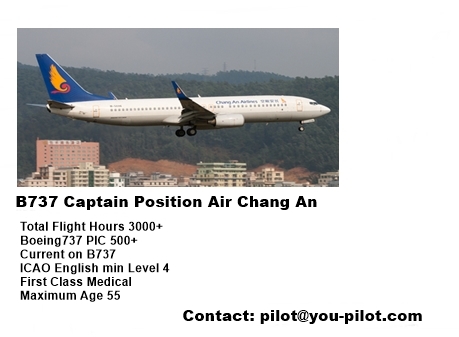 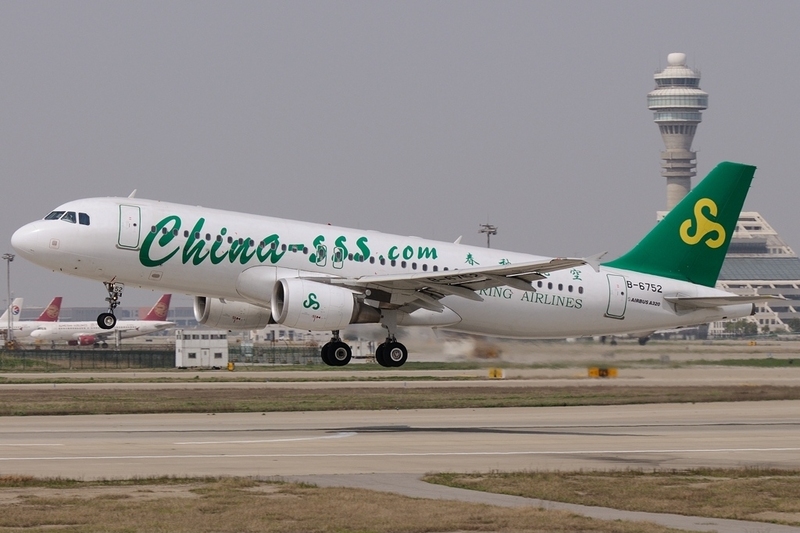 Pilot Jobs For Captains A320, B737 Type Rating, Pilot Training, Aircraft Delivery: EASA Airbus A320 Type Rating Course. 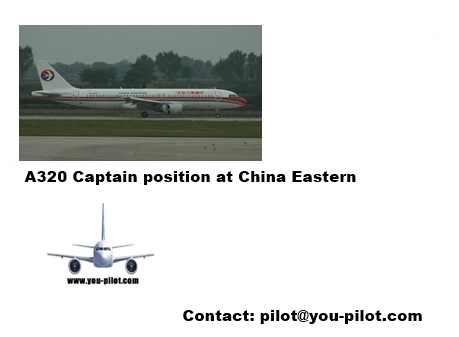 Receive your training from active airline pilots. 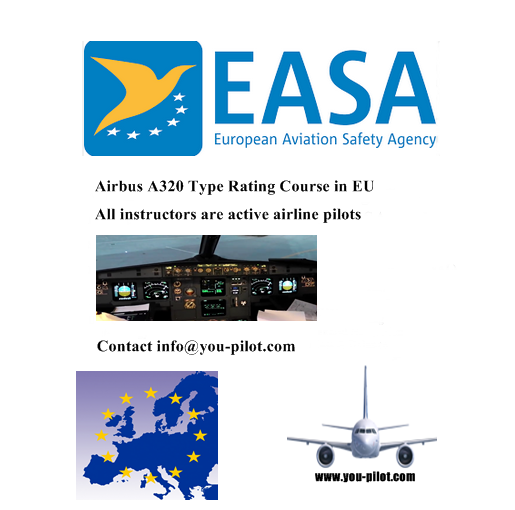 EASA Airbus A320 Type Rating Course. 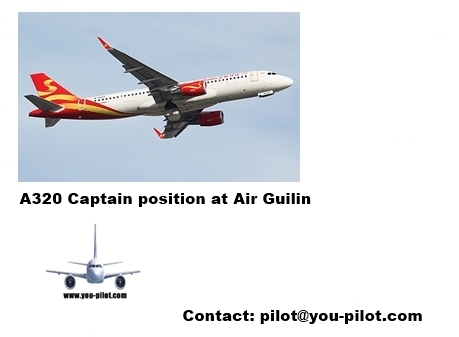 Receive your training from active airline pilots.